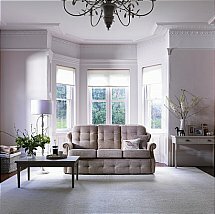 Luxurious style and classic elegance combine in this unique range. 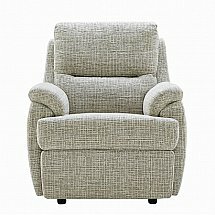 Powered or manual recliner options. 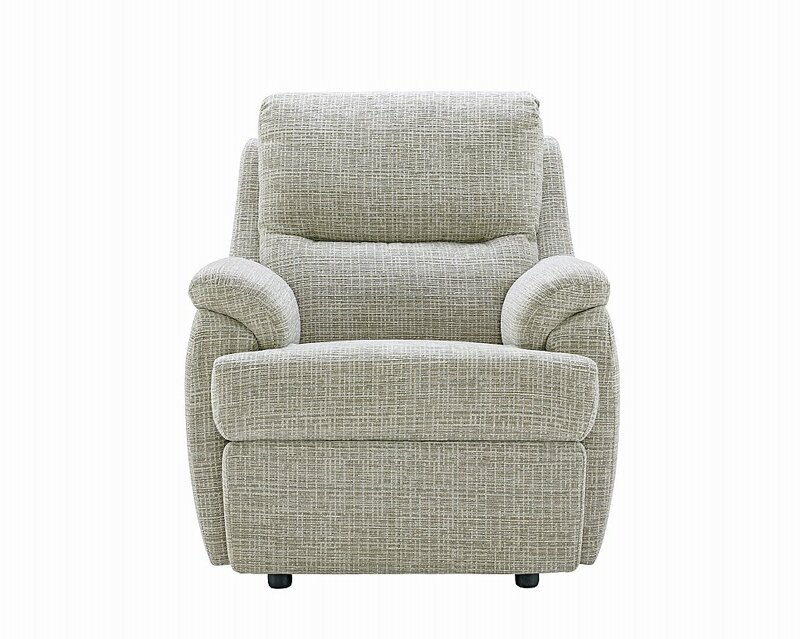 I would like more information about Hartford Armchair by G Plan Upholstery.